Big orange monster, 2 year old baby and a n 84- year old were amongst the participants of the 3rd Masterclass held at the Kuopio Sports Hall. | RUN! RUN! RUN! 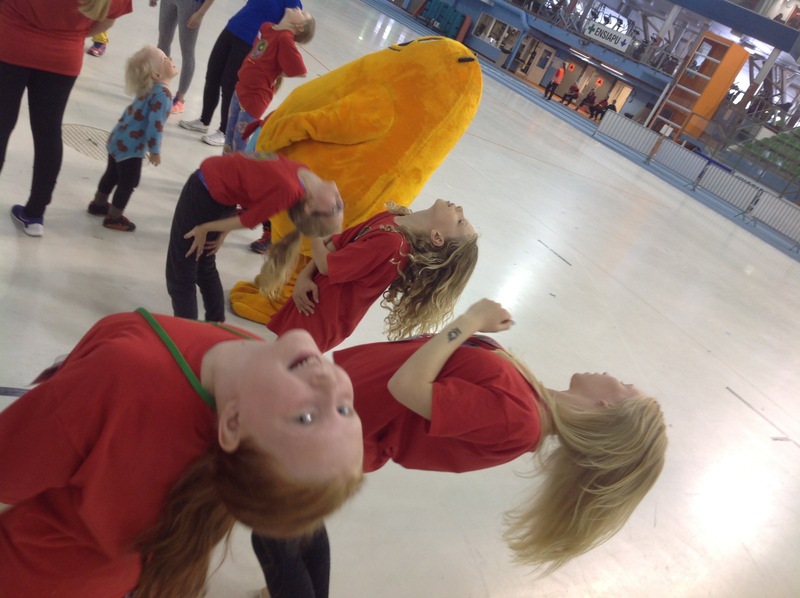 Big orange monster, 2 year old baby and a n 84- year old were amongst the participants of the 3rd Masterclass held at the Kuopio Sports Hall.